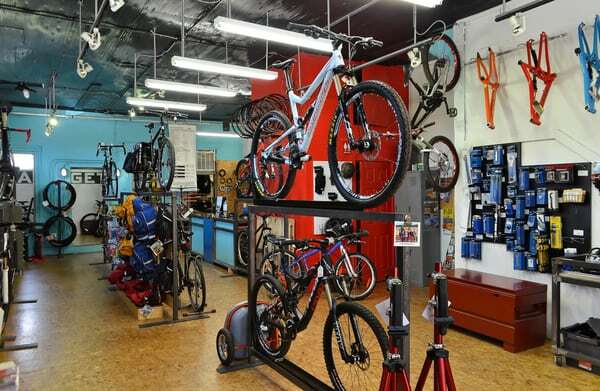 Salvagetti Bicycle Workshop, located at 3800 Irving St., Denver, CO 80211, is the only bicycle shop for people who want to learn about cycling without the fuss of sorting through hours of information and hype. Salvagetti love the products they sell. You will, too. No one enjoys returning something that doesn’t work (at all or as promised), so they only sell quality products that they know to be great. They know that if you have a great experience with them, you’ll come back and you may even bring your friends with you. They consider it their job to make you love cycling.